On the afternoon of April 29, witnesses say that when Davies Kabogoza fell from his stand-up paddleboard near the mouth of the Santa Barbara Harbor, he sank, resurfaced momentarily, and then went under again and never came up, according to Public Information Officer Kevin Corbett of the Santa Barbara City Fire Department. After an unsuccessful 40-minute search by City Fire and Harbor Patrol rescue swimmers ​— ​who searched the murky harbor floor while breath-hold diving ​— ​Kabogoza’s body was recovered about 30 feet underwater by members of the San Luis Obispo County Sheriff’s Dive Team, who happened to be training in the area. Kabogoza was wearing a belt-pack flotation device, but “it was not deployed,” Corbett said. Kabogoza was with a female friend at the time, who was nearby in a kayak when he fell; she could not be reached before print deadline. The 30-year-old Uganda native arrived in the U.S. in late 2010 with the help of the Sports Outreach Institute, a Christian initiative to help impoverished countries through athletics and job training. Kabogoza played and coached soccer at Santa Barbara City College and, more recently, coached at Laguna Blanca School. 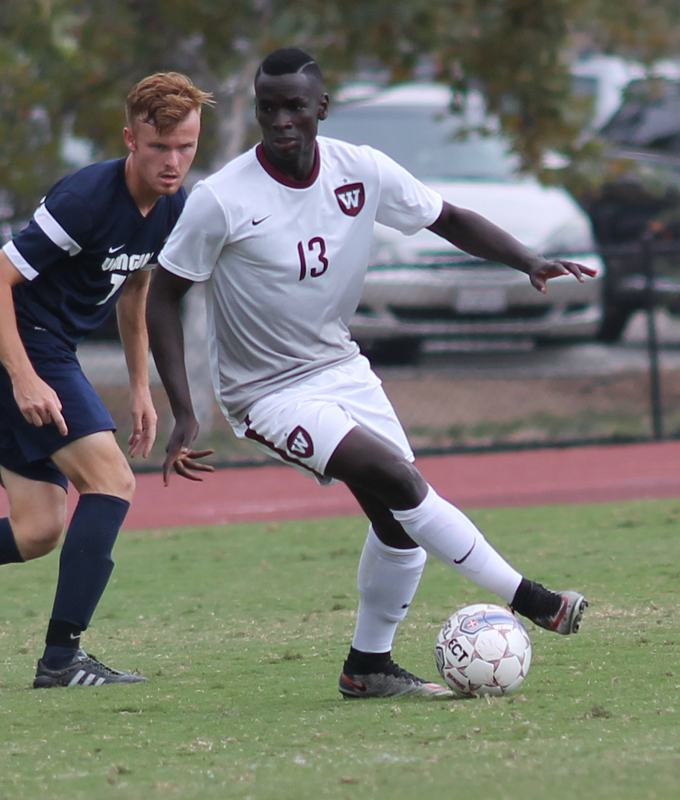 He also played for Westmont College, where he graduated last year with a bachelor’s degree in kinesiology. He was a physical therapy aide at Hayashida Physical Therapy in Santa Barbara.